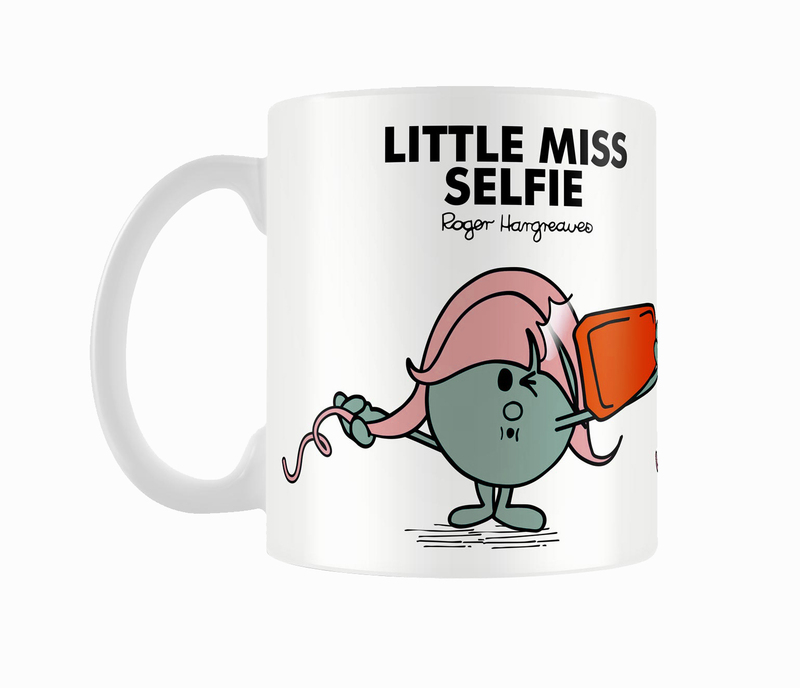 There is no better selfie-taker than Little Miss Selfie. She always nails the perfect self-portrait and is an expert in looking #flawless in every photo and getting all the likes. 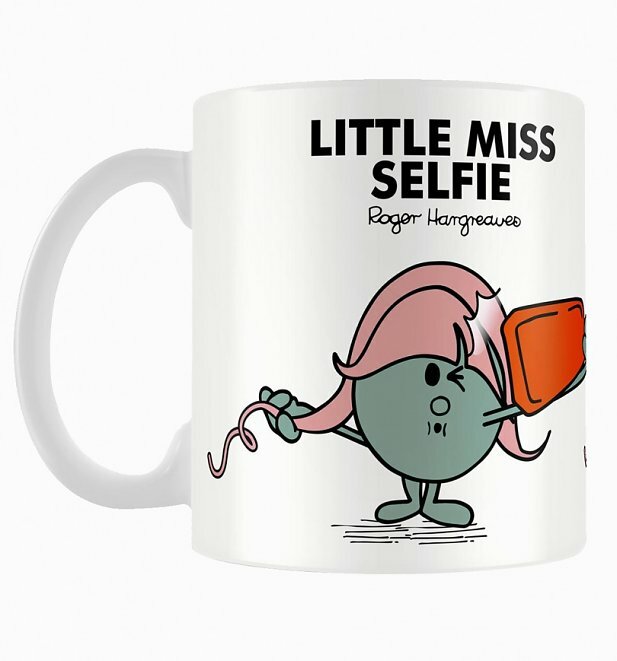 If you or someone you know has a selfie game which is equally strong, then this is for you. 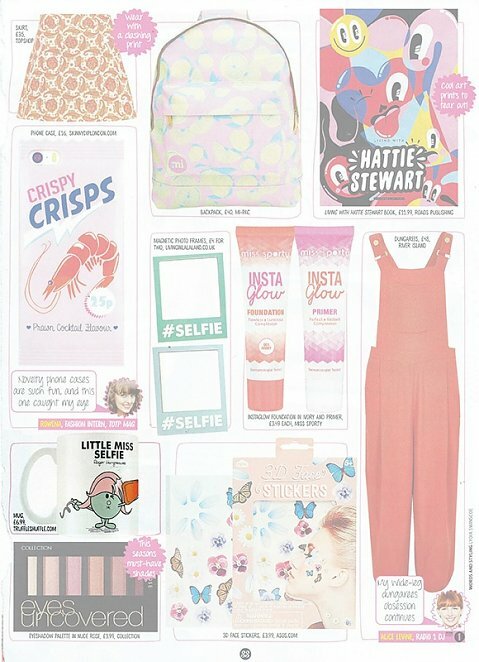 Duck face at the ready. Review: Bought for a friend, not yet gifted but it makes a cool gift. 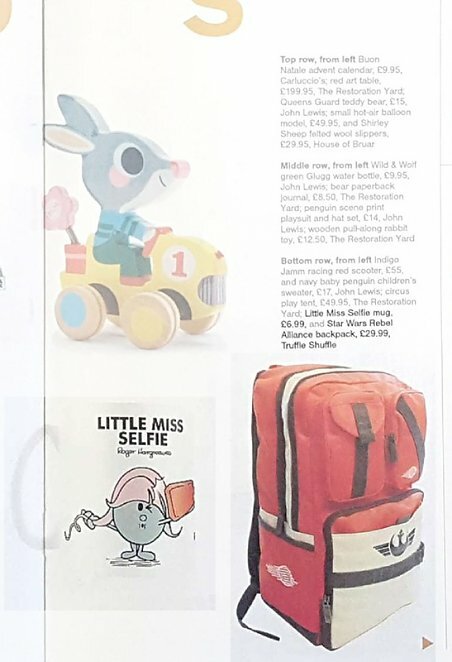 Review: Good quality...both my daughter and son in law will love them! 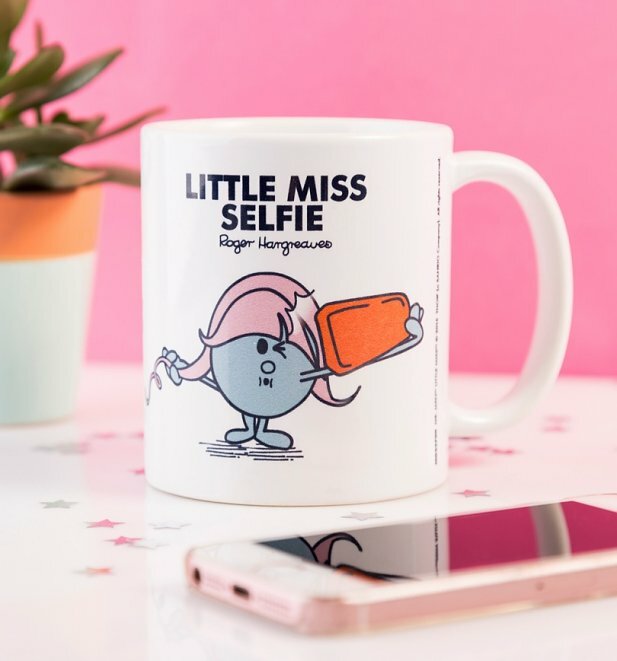 19835Little Miss Selfie Mughttps://www.truffleshuffle.co.uk/product_images/TS_Little_Miss_Selfie_Mug_6_99_Creative.jpg6.99GBPInStockGBP/women/homewares/gifts-for-her/fairytales-and-books/gifts/80s/cartoons/mr-men-and-little-miss/homewares/kitchen/mugs/little-miss/homewares/kitchen/gifts-for-girly-girls/white-off-white/70s/in-the-press/gifts-under-106.9900There is no better selfie-taker than Little Miss Selfie. She always nails the perfect self-portrait and is an expert in looking #flawless in every photo and getting all the likes.